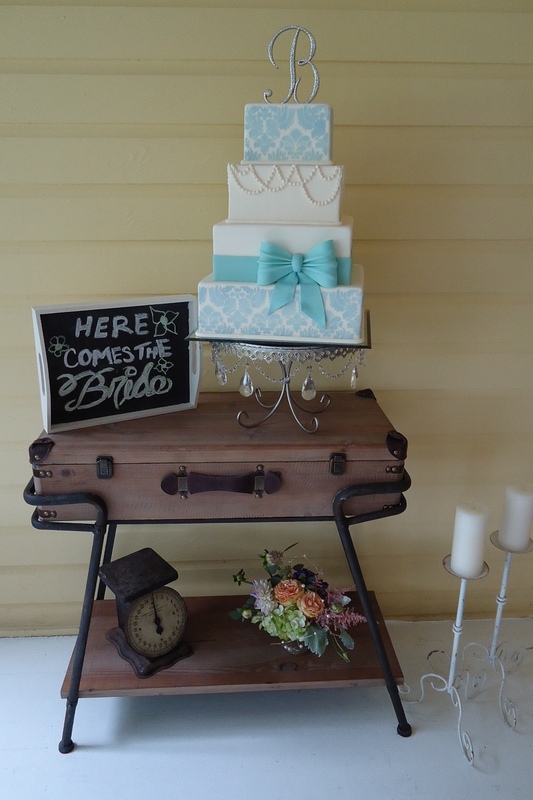 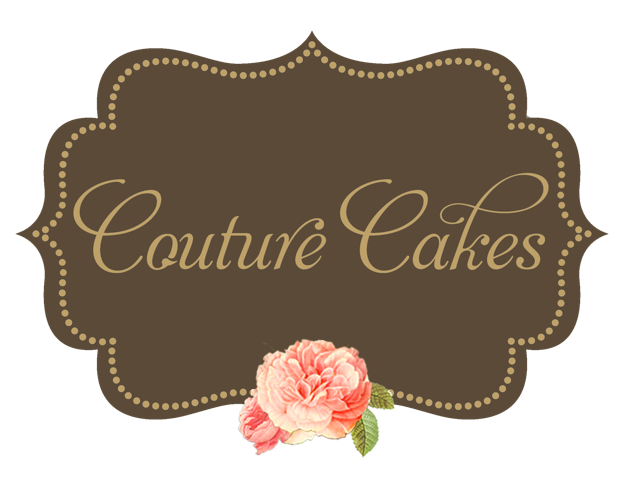 Welcome to Couture Cakes where cakes are expertly designed to create tailor-made custom creations that are truly spectacular! 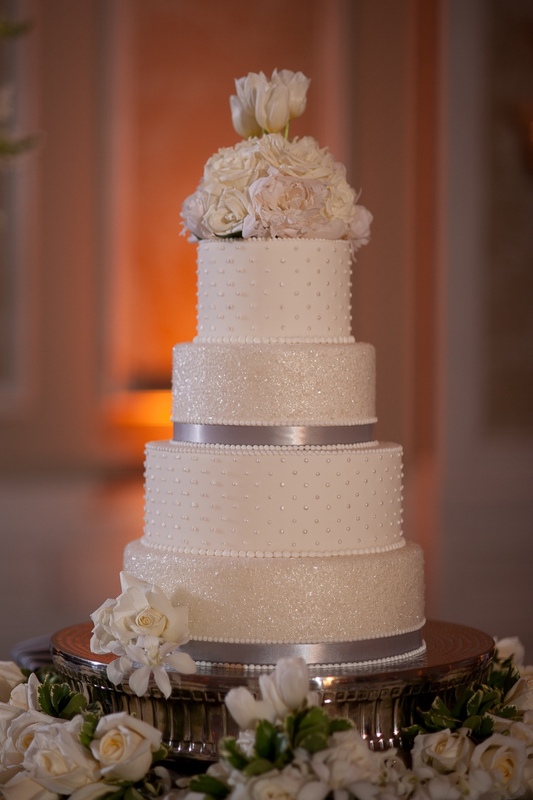 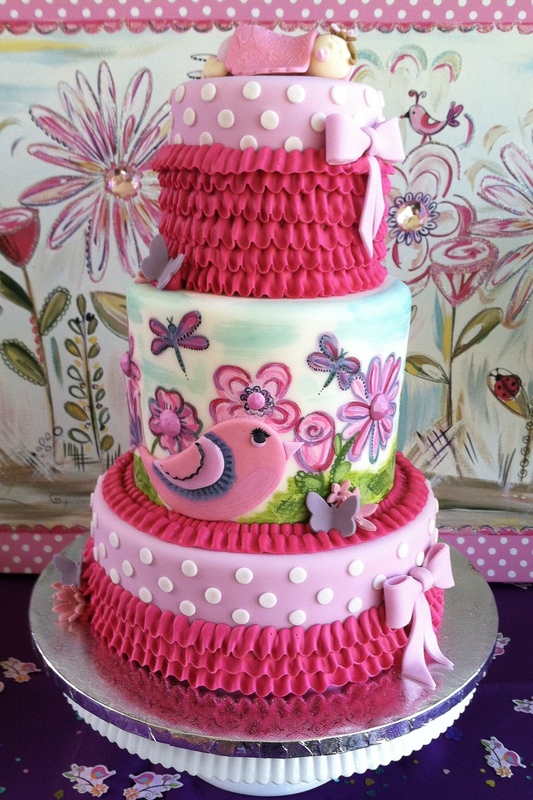 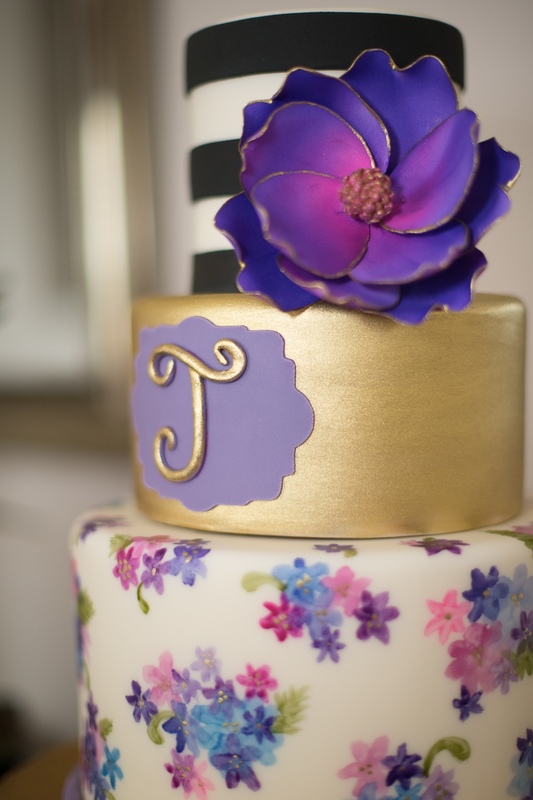 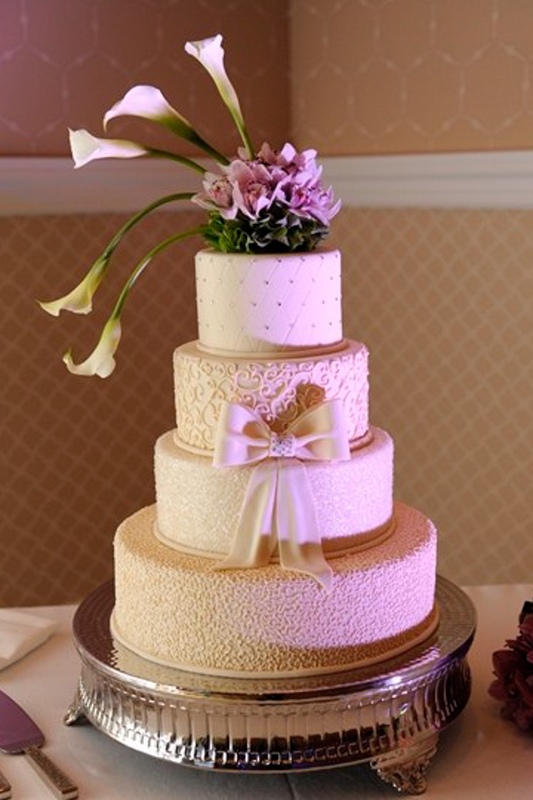 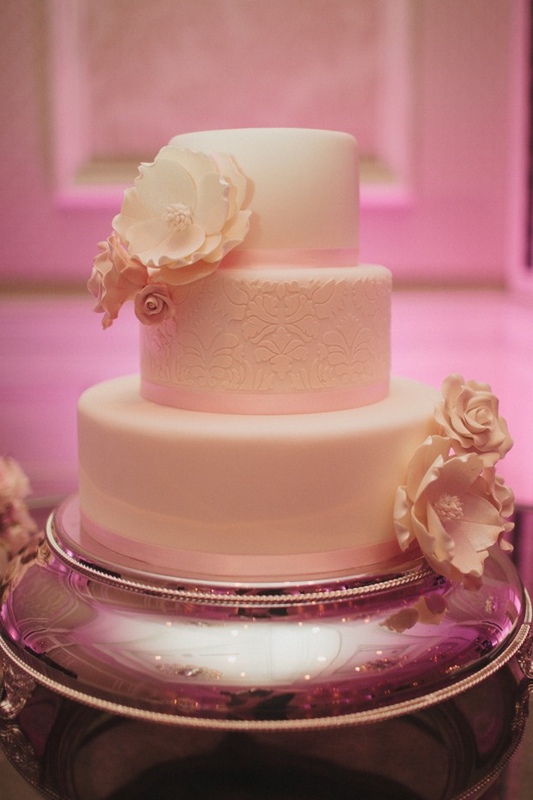 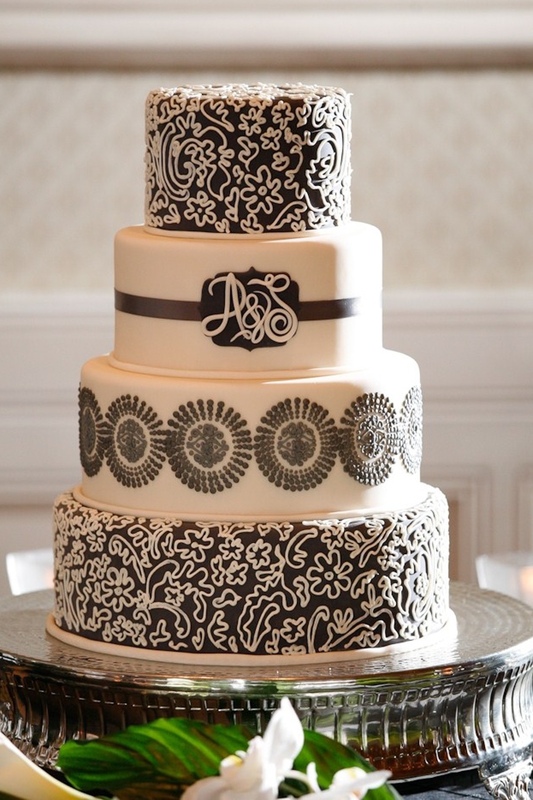 All of our cakes are made from scratch with pride, precision, and detail. 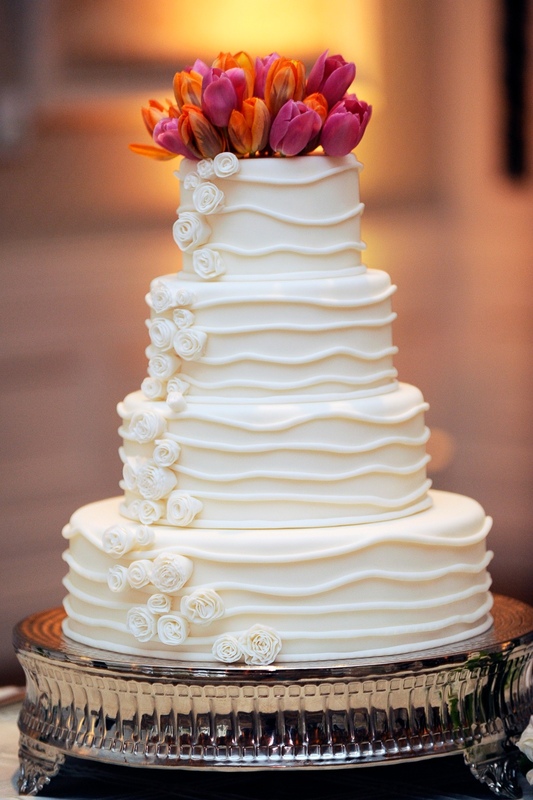 Not only do we bake with the freshest & finest ingredients, but we also add a pinch of LOVE, so that our cakes taste just as good as they look! 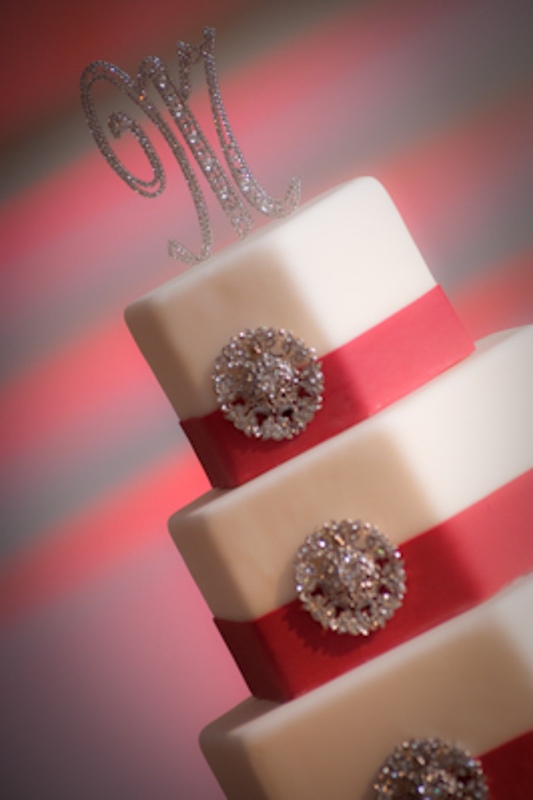 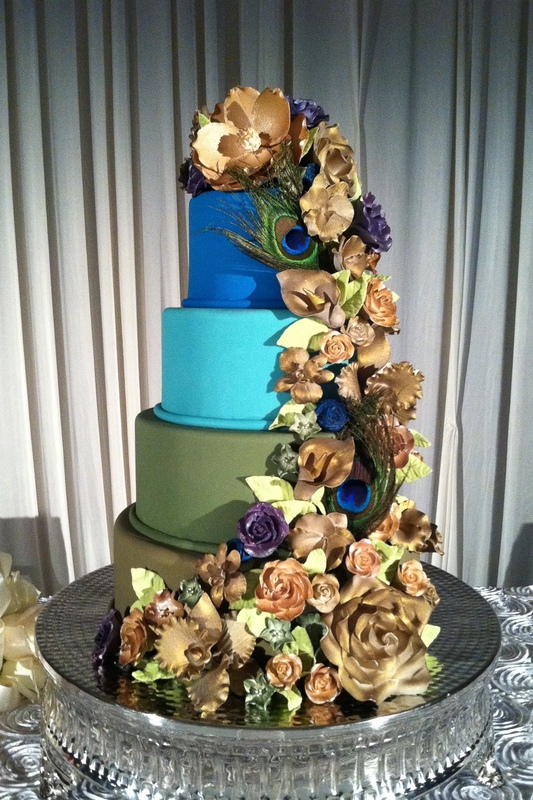 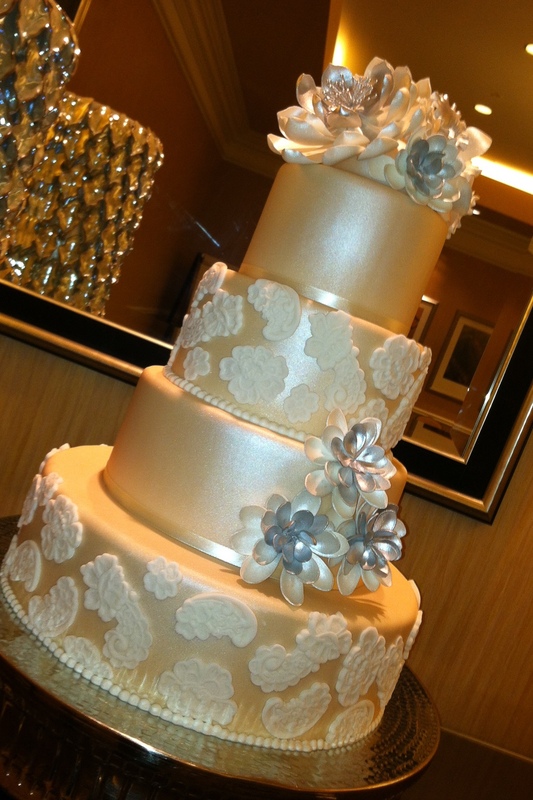 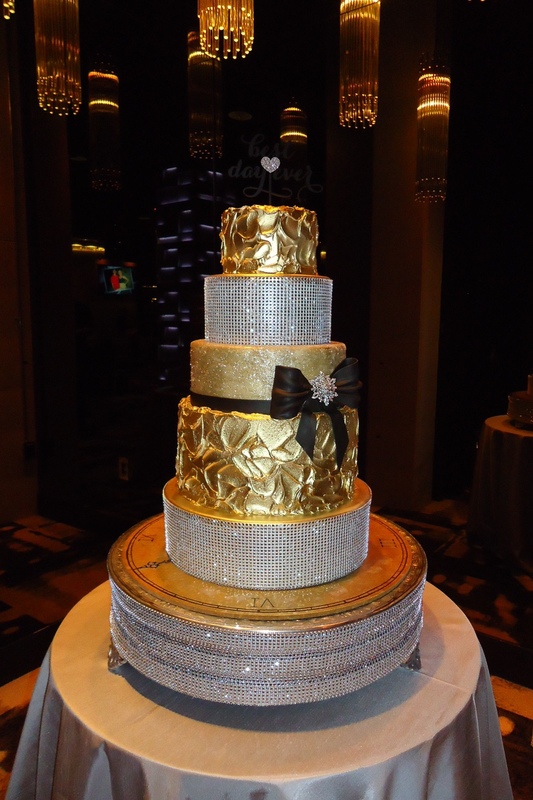 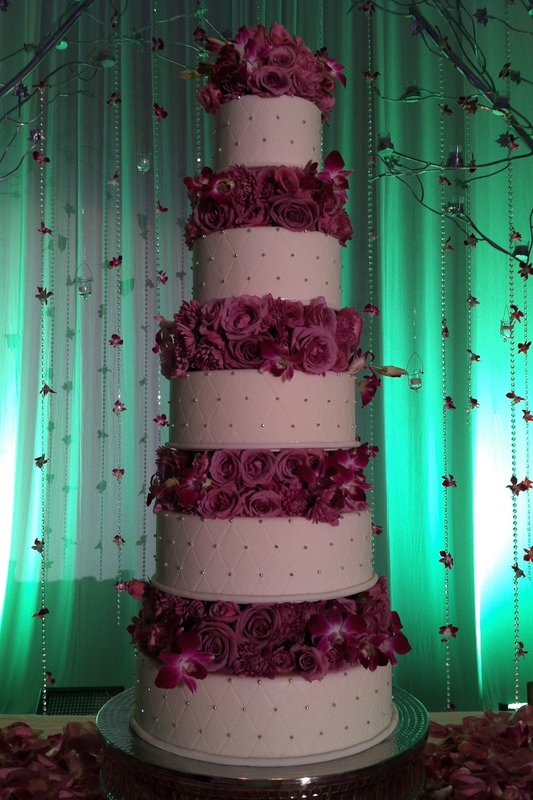 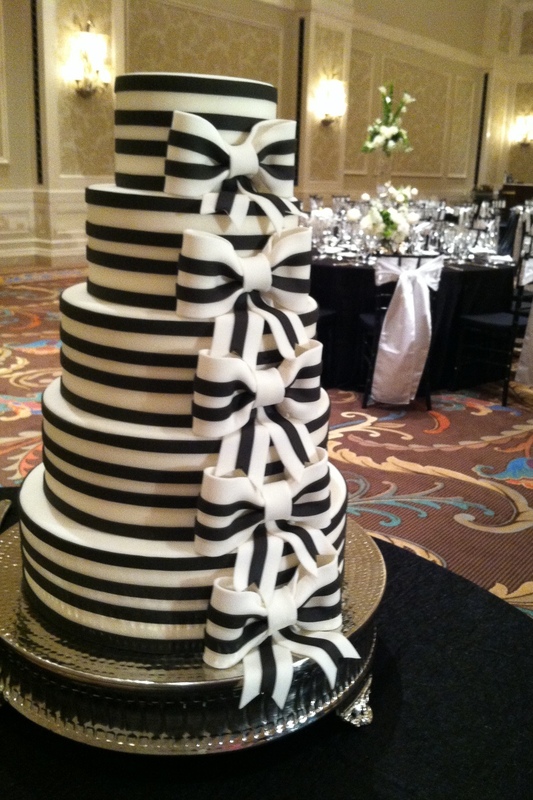 Let us create a couture confection for you! 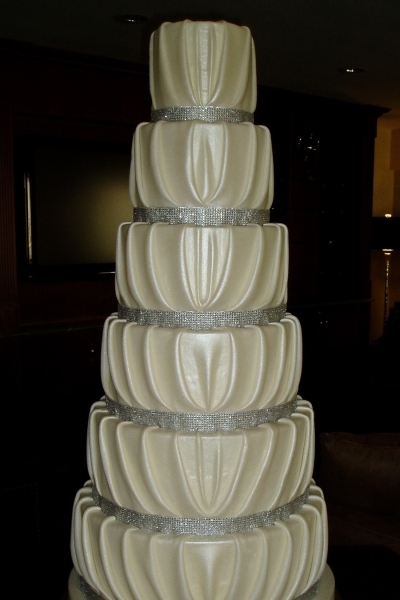 Please E-mail us at: info@couturecakesbylia.com to start crafting an enticing edible work of art.